Their worth is the size of their car and houses, the whisky they drink or the brand of the clothes they wear. What a waste of the type of youths we have been punished with in the diaspora. Some of them even have the audacity to complain about the greedy elders and seniors. They move around organizating zoom conferences every week but end up with resolutions they cannot and would not implement. 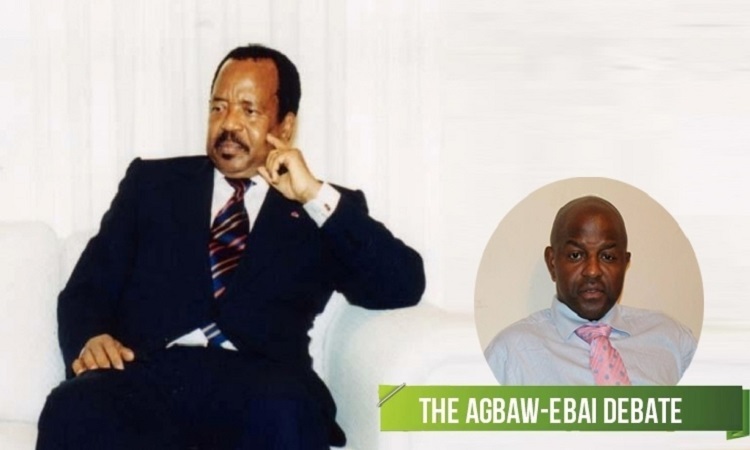 Paul Biya remains one of the few “sit tight” leaders in Africa. He has been in power for close to 37 years. And at 86 years, he has not thought it wise to quit the political stage and make way for the younger generation. Who knows if he intends to die in office like the late Gnassingbe Eyadema of Togo or he is waiting for the military to topple his government as it was done to Robert Mugabe in Zimbabwe. Whatever his intention may be, power does not last forever. If he does not leave power, power will definitely leave him. Because of the atrocities committed in the ongoing war in Southern Cameroon, the United States government has sanctioned Paul Biya’s regime. What these sanctions mean is that, 20 military personnel, civilians, and ministers cannot travel to the U.S. – they have been banned. 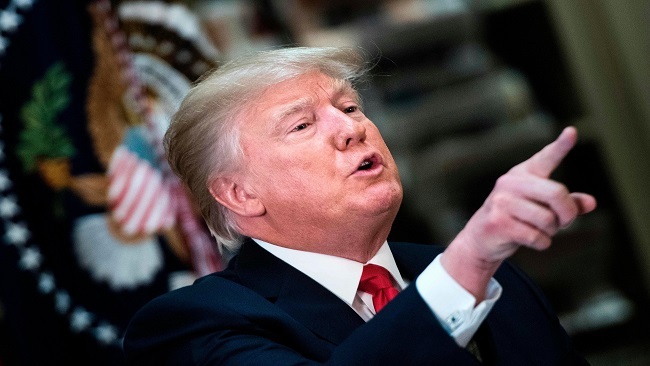 Added to this, the US will also withdraw all promised aid and security programmes, including an offer to provide training to the Cameroonian military. Importantly, the US gives a total of 17 million dollars annually to the Cameroonian government as aid. All of this will be forfeited due to the sanctions. Even though the United States government sanctions are coming late, it is a welcome development. Since the conflict started in 2016, Washington is the first foreign government to condemn Paul Biya’s regime with sanctions. And without any iota of doubt, these sanctions will affect the US-Cameroon relations but it may force Paul Biya’s regime to minimize the use of force in the Anglophone region. Again, Yaoundé may want to be desperate to regain the favour of the white house, hence, it may release the detained opposition leader, Maurice Kamto, whose arrest and detention also contributed to the sanctions. 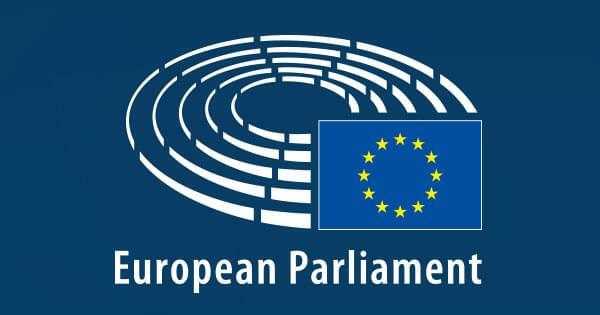 Now that the United States has sanctioned Paul Biya’s regime, it will be wise for the European Union (EU) including France to do the same in order to intensify the pressure and force Yaoundé to negotiate with the Ambazonia leaders. It will not make any sense if the EU especially France takes steps that will thwart the US sanctions or embolden Paul Biya’s regime to continue to perpetrate atrocities in Southern Cameroon. As a matter of fact, no fewer than 2,000 people have died with another 170,000 displaced since the conflict began. Despite this, it is very shameful that no African country has suspended its relationship with Cameroon. 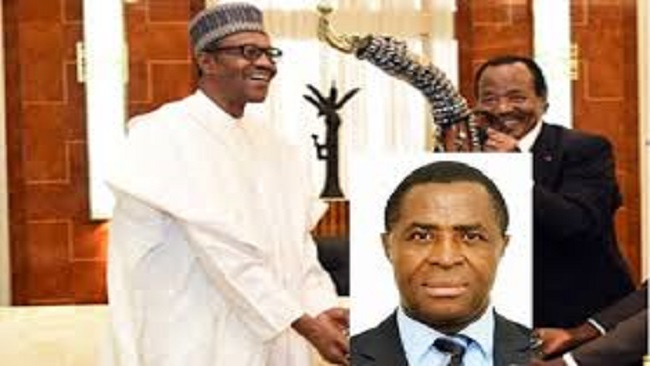 Even Nigeria, the big brother of Africa, reportedly arrested and deported Julius Ayuk Tabe the self-declared president of Ambazonia in 2018. 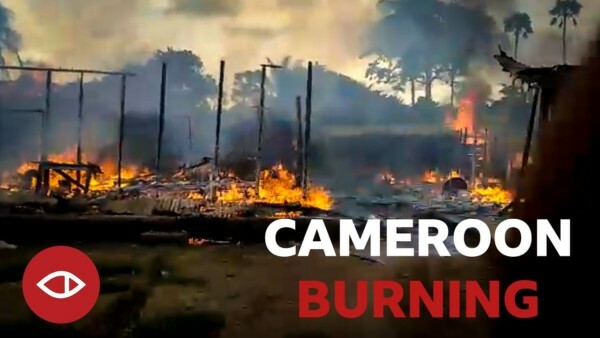 And to worsen the matter, the African Union (AU) has not taken drastic steps to at least restrain Paul Biya from killing Southern Cameroonians and burning down villages even though it does not have the power to interfere in Cameroon’s domestic affairs. And I hope none of the African countries will give Cameroon a hand by the time the sanctions begin to bite her hard. Everyone not the United States government must take a stand against Paul Biya’s regime until he negotiates with the separatist leaders. 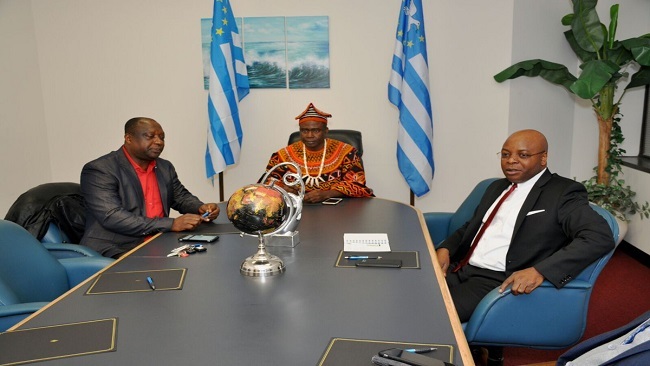 Should we worry about genocide in Southern Cameroons? 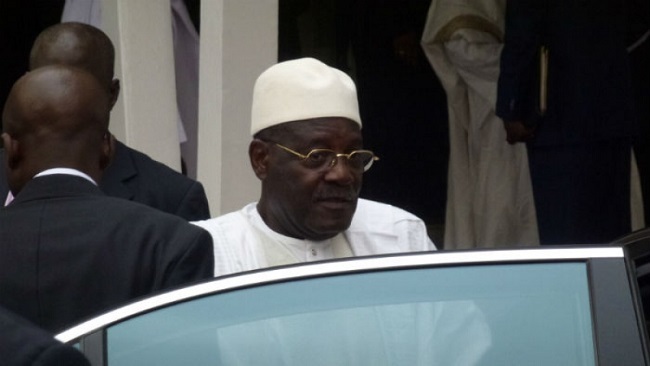 Cameroon has been making headlines as another hot spot of instability in Africa. This time, the conflict is along linguistic and cultural lines, between the Francophone majority in the country, who comprise over 80 percent of the population and dominate politics, administration, education, professions and the military, and the Anglophone minority in the western provinces of Cameroon, who make up little more than 15 percent of the population. The current conflict began two years ago as a protest by middle-class professionals, predominantly lawyers and educators, against the policies of the Francophone central government, perceived to be further marginalizing English speakers and English-speaking areas. The government of Paul Biya, which has been in power since 1982, believed those initial protests were a challenge to the authority of his regime, and responded with a severe crackdown. This, in turn, led to a full-fledged, generalized secessionist movement among the English speakers in the west. So far, this is in line with the course of post-colonial African politics. 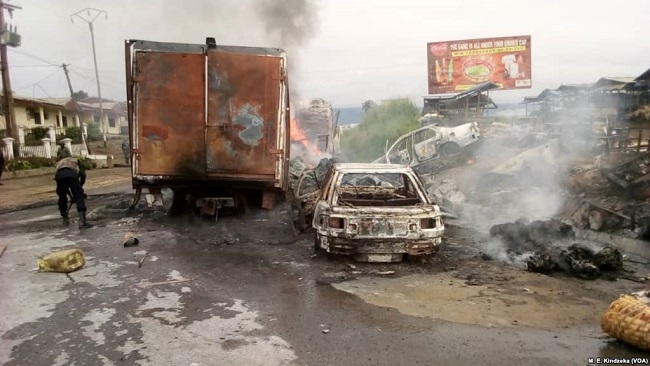 But emerging information from within the country is increasingly setting alarm bells ringing, and the international community needs to monitor the situation very closely. Initial reports of extrajudicial killings of women and children carried out by the central government army personnel are starting to look like systematic campaigns of violence against civilians, with thousands already dead. Entire villages have been evacuated, as some 500,000 people, well over ten percent of the Anglophone population, have been displaced from their homes as a result of indiscriminate state aggression. And attitudes are only hardening on both sides. Rwanda’s voices are also echoing in response to these international developments. 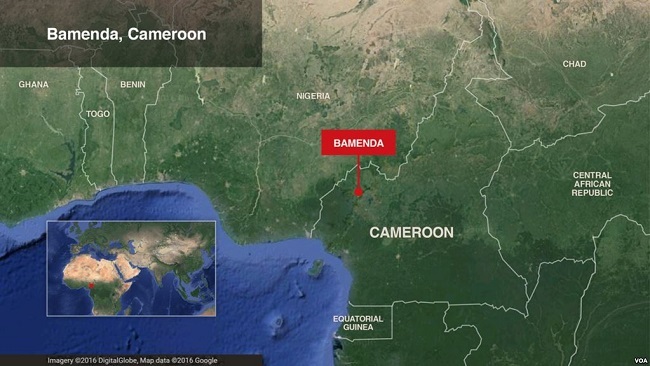 The situation in Cameroon only started making news after an American citizen was caught in the crossfire and killed. 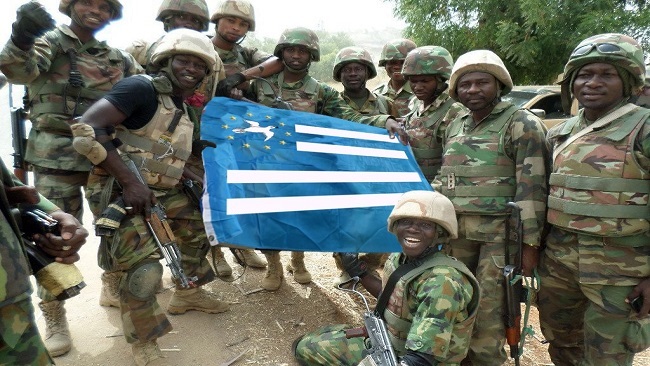 This is despite the fact that the United States has been aware that a good proportion of the documented atrocities seem to have been committed by the Rapid Intervention Battalion, an elite military unit that the US trained to fight Boko Haram in the north of Cameroon. France, the former colonial power, is taking a stand of wilful ignorance that is eerily similar to its attitude toward Rwanda in the months leading to that genocide. 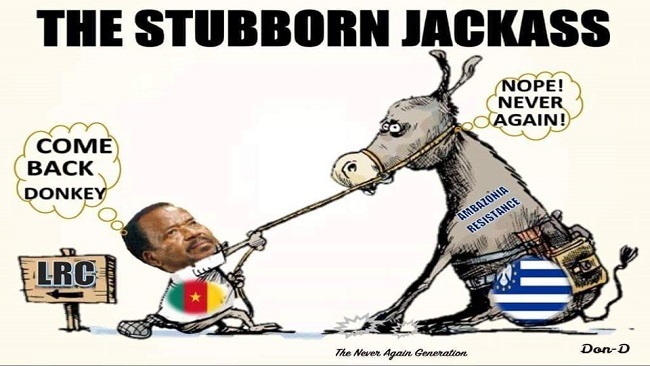 And nobody else wants to go anywhere near Cameroon, since none of the major international players have strategic interests in the area – and certainly no interests tied to the Anglophone minority. The Western press is also taking a rather strange stance on this conflict, which they often term a “near-civil war”. But a civil war implies that there is some kind of equivalence of power between the two parties, as if there was any doubt about which side might prevail. This is simply not the case here. No amount of hardened “secessionist insurgents” is going to pose a real threat to the Francophone government, or indeed the Francophone regions. 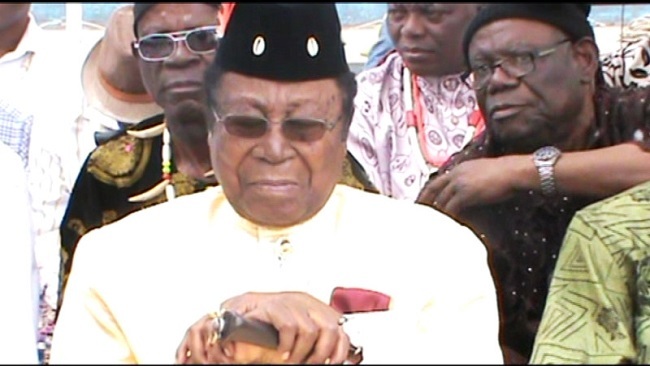 Short of the two sides coming together to agree on some kind of compromise – and at this stage neither is contemplating such a thing – there are exactly two possible outcomes: Either the Biya government decides to just cut the two Anglophone regions loose and carry on with the Francophonie, or it decides to drown the two provinces in blood. The decision over what happens next rests entirely with the Biya government. So far, there are no international power players interested in pressuring the government in one direction or the other. And at every given opportunity, the government has chosen to escalate the matter. We may not be talking about genocide this week, but it is squarely pointing in that direction. There is nothing to suggest that the internal dynamics of the crisis, or the conduct of the Biya government, will divert the course of events, or that it will slow down. Perhaps the best hope for Cameroon at this moment in history is, in fact, the US. The US has some leverage over Cameroon’s government and has already cut some military assistance to the Biya government over the escalating humanitarian crisis. But can we have any faith that the Trump administration will initiate a sufficiently robust policy response to a developing humanitarian crisis? That would be out of character for the administration. And as long as that remains the case, Cameroon’s most likely outcome, tragically, looks like Rwanda. Will Trump’s African Liaison Help Solve Cameroon’s Unending Conflicts? 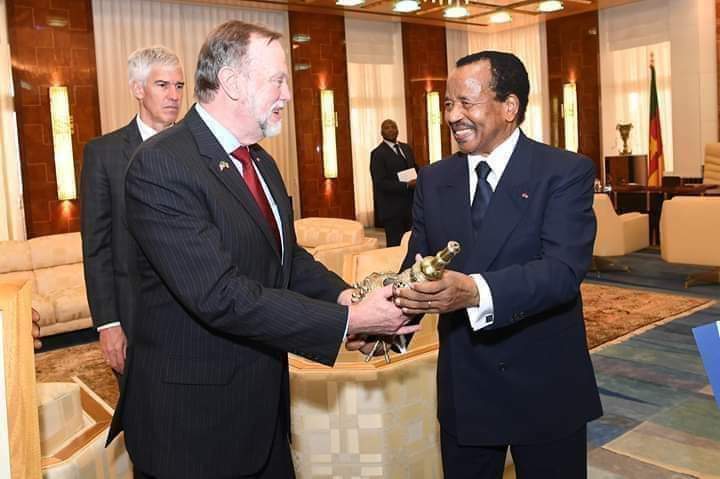 There is great expectation among Cameroonians for a solution to its numerous conflicts, especially that orchestrating in the Anglophone regions as the United States Assistant Secretary of State in charge of African Affairs, Nagy Tibor, arrives the country on March 17th for a two-day official visit. According to the State Department, Ambassador Tibor will be meeting with Cameroonian authorities to discuss security issues and the ongoing war in the two restive regions. 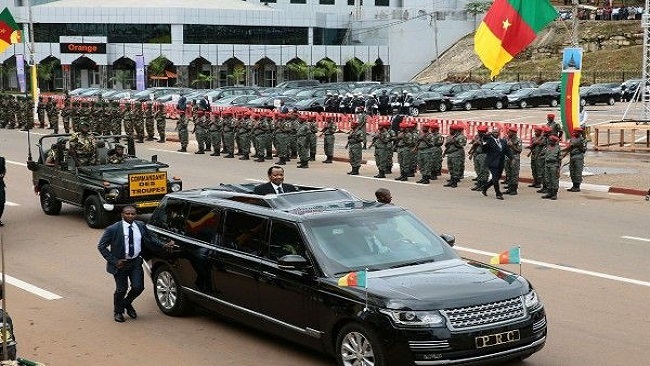 This has pushed many Cameroonians to see the high level visit as part of the solution to the country’s unending conflict in two of its richest regions economically. While the government has been mum about the visit, it has been making the rounds in both the conventional and social media. In the last two weeks, the U.S government and lawmakers have been very vocal about the prevailing situation in the two Anglophone regions in Cameroon, askeing their government to take firm measures. Just as he started his African tour on March 4th, Tibor, in an interview on the French international radio channel RFI , said the government of Cameroon should grant more autonomy to the Anglophone minority so that they can be able to manage their affairs by themselves. The diplomat also urged the government to release opposition leader, Professor Maurice Kamto and members and sympathizers of his party who were arrested on January 28 after organizing a peaceful march two days earlier. 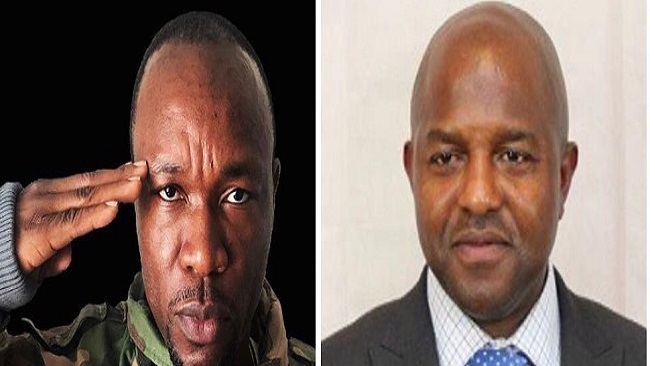 He later on in another interview expressed his regrets over the happenings and stated that, “my heart breaks for Cameroon,” while promising to take the matter to the highest international instance. Moreover, on March 12th, the U.S government released a damaging human rights report on Cameroon detailing the excesses of the security forces as well as armed separatists in the two Anglophone regions and as Boko Haram militants in the North of the country among others. Prior to the publication of the report, the Chairman of the U.S House Committee on Foreign Affairs, Eliot Engel, prayed the Secretary to use his visit and challenge the decision of the Cameroonian authorities to incarcerate political opponents as well as its alleged human rights violations in the Anglophone North West and South West regions. 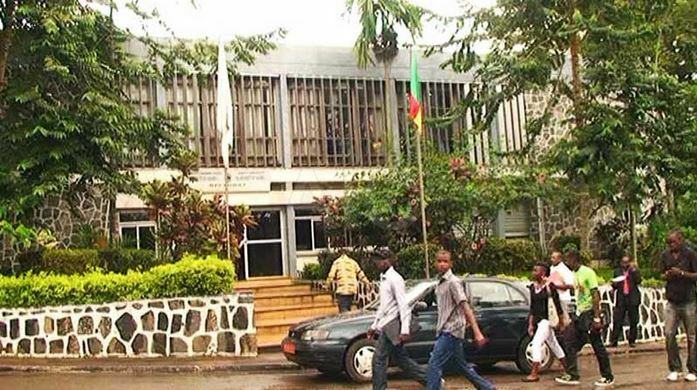 The government of Cameroon sleepless has on several occasions explained its policies, insisting the military has maintained a technique of “professionalism” in its mission to the Anglophone regions and the North. Communication Minister Rene Sadi also accused the U.S government of interfering in Cameroon’s internal affairs while stating that the opposition party members were arrested and charged for purely common law crimes and not politically motivated questions. Since the advent of the conflict in the two English speaking regions, the U.S government has never taken such a firm stance. Moreover, it has also expressed so much interest in the arrests and incarceration of politicians recently. 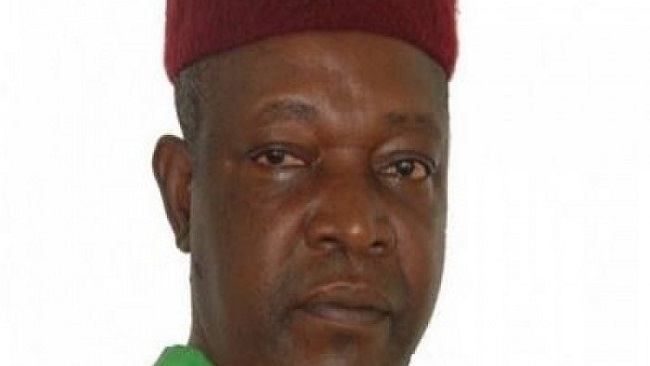 It is to be noted that Ambassador Tibor is no stranger to the politics and political players of Cameroon, having served as a diplomat in charge of Cameroonian affairs in the early 1990s. The conflict in Anglophone regions of Cameroon began as a peaceful protest by lawyers and teachers in September 2016 and has since transformed into a war between government soldiers and armed separatists who are clamouring for the creation of a state for Anglophones called Ambazonia. The conflict has led to some of the worst human rights violations in the history of Africa with thousands being killed – some burnt alive in their houses – and reports of torture and disappearance. The United Nations has reported that the conflict has created more than 400,000 refugees and Internally Displaced Persons and about 2 million persons have been affected. 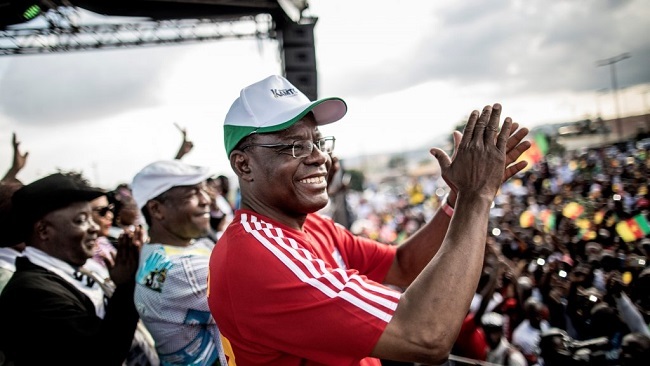 The situation in the country has been worsened by the arrest of opposition leader and Chairman of the Cameroon Renaissance Movement, Maurice Kamto, who was the official runner-up in the October 7th, 2018 presidential election which saw incumbent Paul Biya being re-elected. However, Kamto and his peers argued that there were gross irregularities which is why they were protesting on January 26th. They also challenged the government to stop the war in the English speaking regions and call for dialogue. The so-called internal affairs of French Cameroon are false because Southern Cameroon is a nation of its own now colonized by French Cameroon. 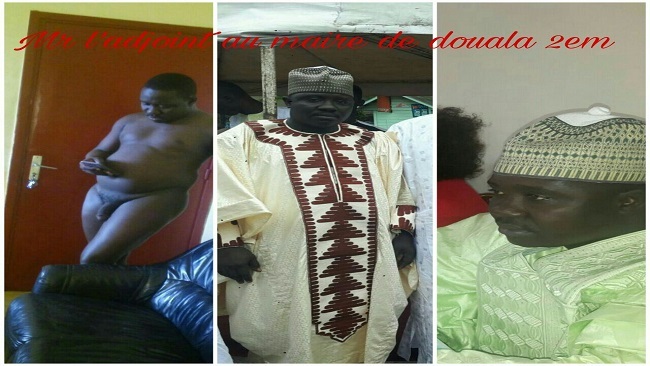 Was the speaker of French Cameroun National Assembly born after 1984? 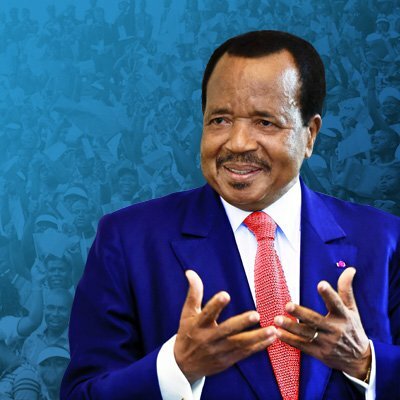 At least, if he is that young, he could claim that he never knew there was la Republique du Cameroun and Southern Cameroons in 1960; that in October 1, 1961 these two countries came together to form a federation and were West Cameroon and East Cameroon. Does the old man called speaker know Charles Assale who was Prime Minister of East Cameroon (Republique du Cameroun) and John Ngu Foncha Prime Minister of West Cameroon (Southern Cameroon). 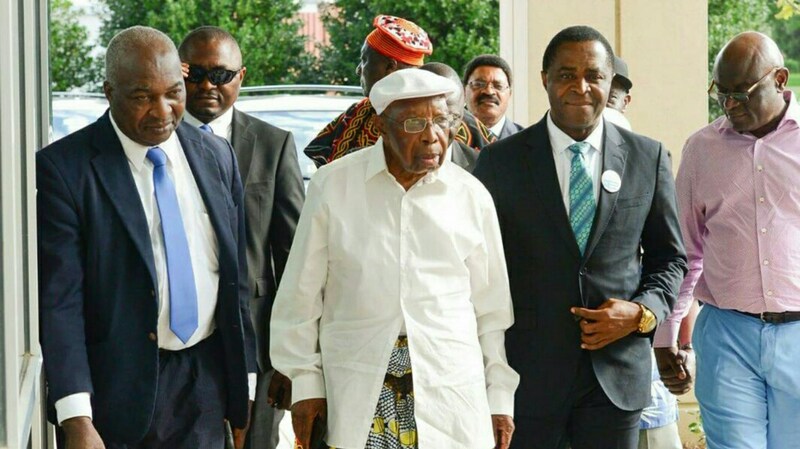 If Mr. Speaker of the Republic of Cameroon national assembly is too young, he should visit history. The war between the Republic of Cameroon and Southern Cameroon is a war between two countries though one of them is colonized. A war between two nations is not a domestic affair. When French Cameroon was fighting their war of liberation, France never tell the world that that war of a domestic war. These are the type people who when beating their wives ruthlessly would tell neigbours and relatives not to interfere with their domestic affairs because it is husband and wife since he happens to be the stronger and should be allowed to kill his wife.